Much like her late mother-in-law, Kate’s known for her style, elegance, beauty and poise and it seems she has everything she could dream of – a happy marriage, a healthy family, beauty and a luxurious lifestyle. She might be one of the most photographed women in the world and the future Queen of England – but what do we actually know about our Duchess of Cambridge? Continue reading below to see 20+ things you didn’t know abut Kate Middleton! 1. Love at first sight. We all know how easy it is to ‘Netflix and chill’ with somebody these days. We can find a date within a matter of ‘swipes’ or even just a ‘casual friend’ at a click of a button. But back in 00s the only way to meet someone new was to actually engage in conversation with people around you. But, when you’re the future King of England and you’ve got eyes on you at all times, it’s easier said than done to just ‘pick up a bird’. 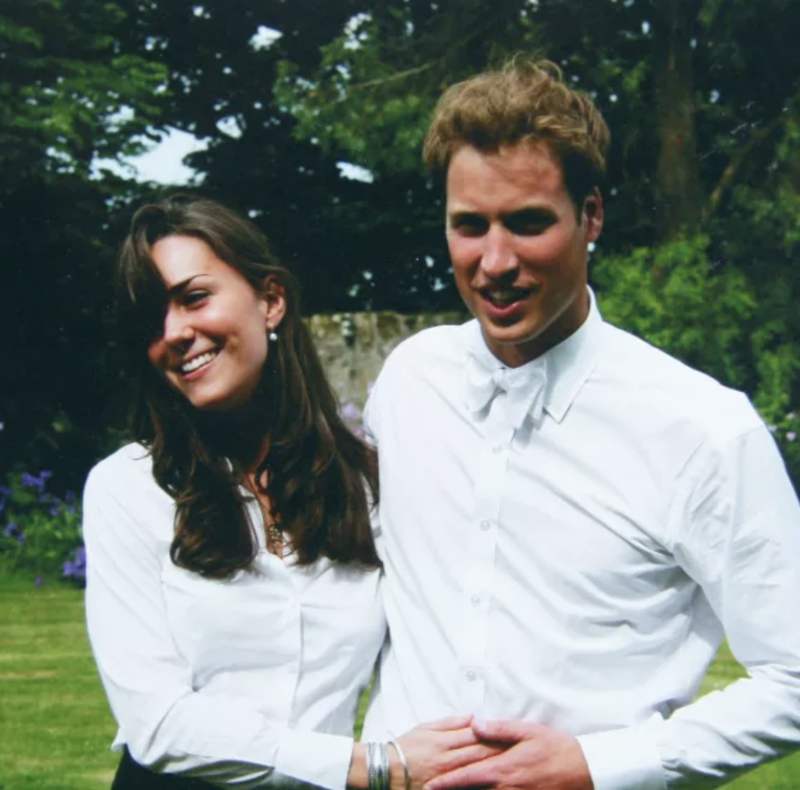 Lucky for Prince Willy, he lived with Kate in St. Salvator’s Hall during their first year of uni; however, it wasn’t until he saw her strut her stuff in a fashion show that he realised he saw her as more than ‘just a friend’. 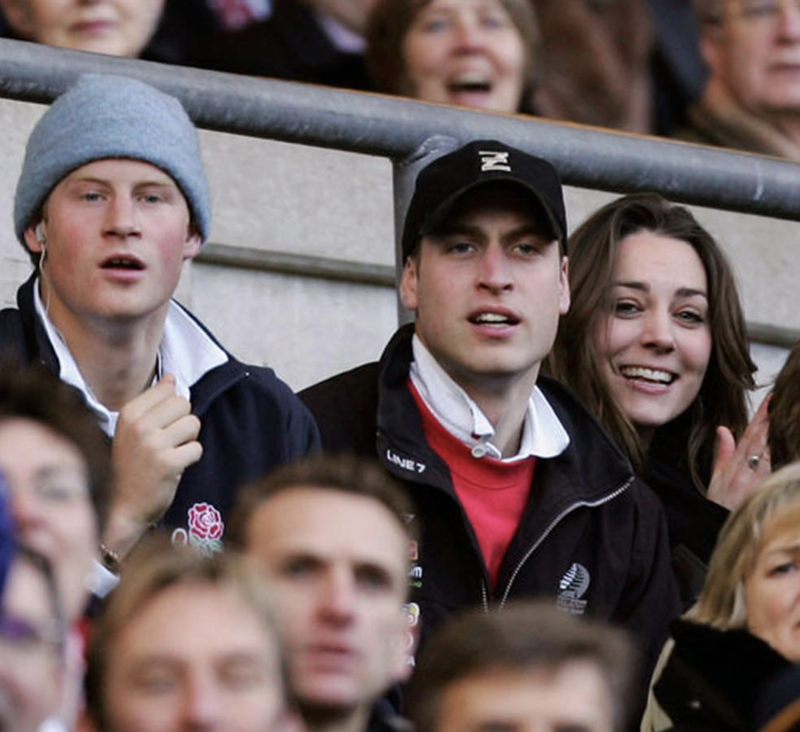 It turns out William’s just like any other red-blooded male – it only took Kate to show a bit of flesh for him to come running: it was in their second year when the pair shared an apartment together with friends that their romance started brewing.